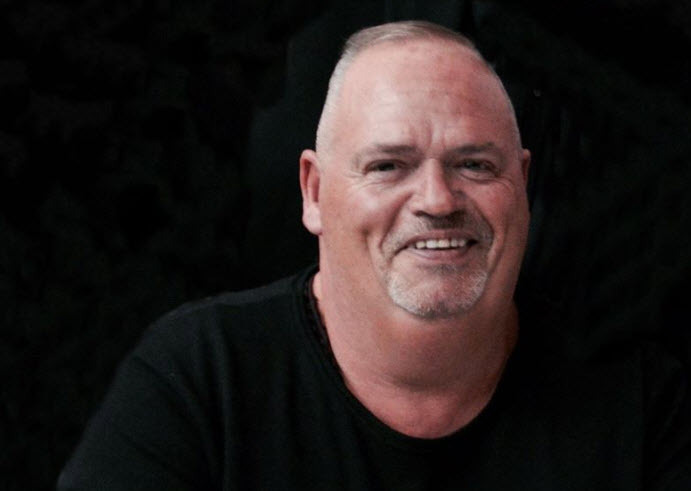 In Memoriam Ray Jones 1963-2019 Ray was the manager of "The Web Bar Amsterdam" for many years. 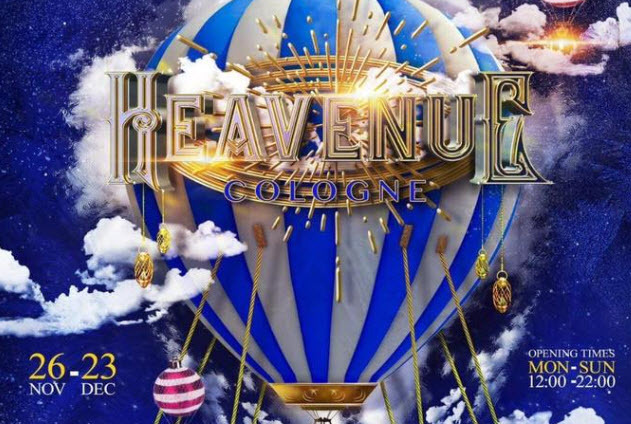 Winter Party Festival in Cologne! 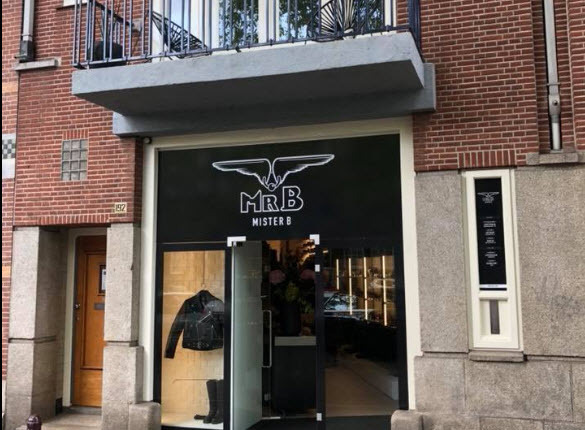 3-Day-Party Marathon from Nov 30th to Dec 2nd called "St. Nicholas Festival 2018"
On August 26nd Mister B store is closed in the Warmoesstraat and at September 1st open his doors on the Prinsengracht 192. Reason for closure: the mass tourists in the Warmoesstraat. Folsom Europe 15 years of meetings , parties and fun in Berlin . The Street Fair will open its gates September 8th at noon. On August 3 and 4 during Pride Amsterdam 2018 , the gay community organizing Crash Amsterdam at Beursplein together with the other Partners . 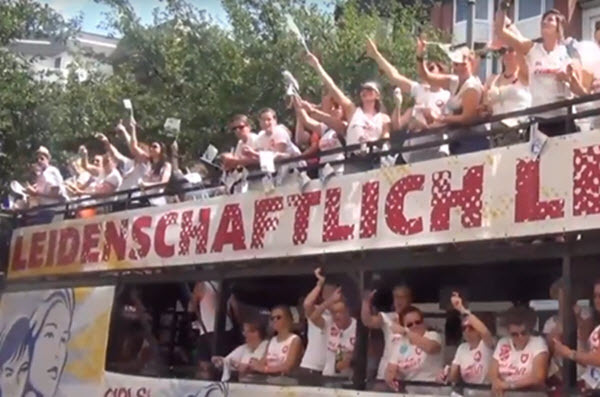 On July 28, 2018, the 40th CSD Berlin draws under the motto "My body - my identity - my life!" through the capital. 22nd International AIDS Conference (AIDS 2018), which will take place in Amsterdam, the Netherlands, from 23 to 27 July 2018. Harry visits the international AIDS conference AIDS 2018 . Under that slogan Berlin's Regenbogenfonds e.V. will present its 26th annual Lesbian and Gay Festival - Europe's largest. Messages of love around the world on Gay Pride London on Saturday July 7 with the Pride parade and the Trafalgar Square Stage and lot of events in Soho and Vauxhall. PRIDE Barcelona 2018 is an event for everyone to celebrate and make a stand. Special attention this pride on the 'LGBTI Refugees'. In 2018 the Paris Pride parade will be marked by discrimination in sport. Nearly half a million people walked for the Pride March in Paris. On Saturday, June 2, 2018 Bart Hesters (32) from Lochristi , became in the Elckerlyc Theater in Antwerp the new Mister Gay Belgium 2018 elected on a spectacular final show. The 23rd Belgian Pride gathered more than 100,000 people on the streets of Brussels on Saturday afternoon. Year of the Women* / Jahr der Frau_en at the Schwules Museum Berlin from 1 jan to 31 dec 2018. Study on gender discrimination in the art world. Exhibition, lectures, leadership and discussion.